Dr. Jamie A. Lee, photo courtesy Jamie A. Lee. Do we underestimate the impact of digital transformation on preserving important elements of the wider society? Not according to Dr. Jamie A. Lee of UA School of Information, who engages communities and students on the social and environmental impacts of archiving and collection methodology. Dr. Lee’s focus is on a participatory ethic in dynamic information systems. 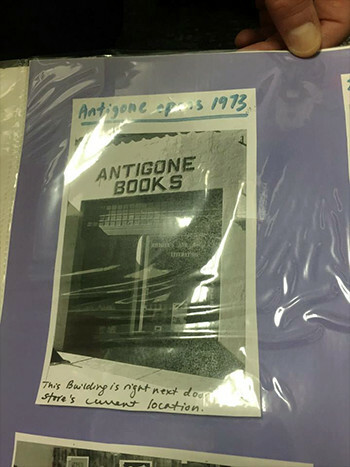 This semester, at UA’s School of Information, her teaching of the academic course, “Information Environments from Latino/Hispanic and Native American Perspectives,” engages students to reflect critically upon questions that might arise as part of their engagements with communities, peoples, information, and the spaces through which individuals and communities create, find, understand, translate, transform, curate and share information. 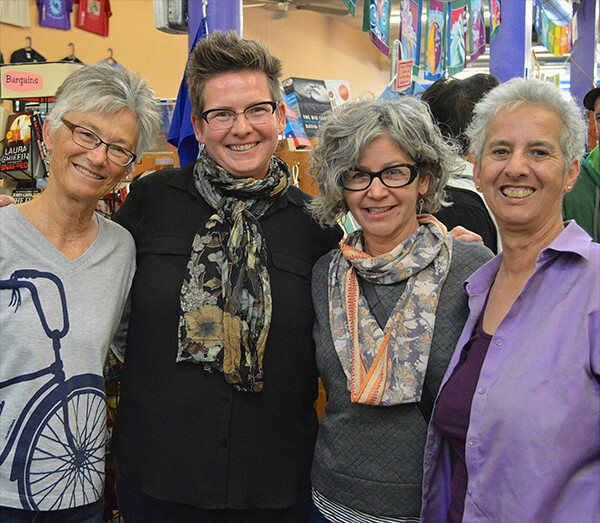 A POP-UP Archives event from April 2015 (pictured left to right: Leslie Carlson, Jamie A. Lee, Adela C. Licona, and Lavina Tomer); photo courtesy Jamie A. Lee. 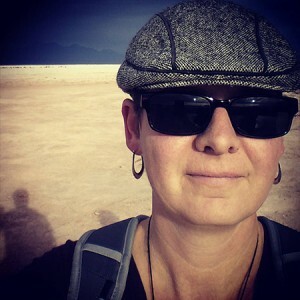 For example, in Dr. Lee’s work to establish the Arizona Queer Archives, she has developed the Queer/ed Archival Methodology that acts as “a guide for archivists to interrogate and reflect upon their practices, to recognize and possibly re-imagine participation, flexibility, decolonizing practices and the archival body,” she says. This re-imagining will include regular ‘check-ups’ as necessary to archival sustainability and relevancy. BorderLore is Southwest Folklife Alliance’s electronic journal, with more than 8000 subscribers. Click here to subscribe. The postings include interviews, short essays and commentaries on the diverse cultural assets in the region and the study of folklife in a plural society. Previous issues of BorderLore Newsletter are archived here and here.